Lindsay and her team are your credit counselors in the auto financing industry, specializing in helping our First Nations friends! Credit, financing and securing your auto loan can become confusing, and at times quite frustrating. If you're worried about your credit, STOP! Let our automotive financing experts walk you through the auto loan process or leasing options to help you make an informed decision. Regardless of your credit situation....you can still deal with the best! Our selection of vehicles is vast with our inventory numbering in the hundreds, including Ford, Lincoln, Mitsubishi, Honda, Mazda, Audi, Chevrolet, GMC, Hyundai, Jeep, Kia, Nissan, Toyota and Volkswagen. Chances are good we have exactly what you're looking for right here, right now! 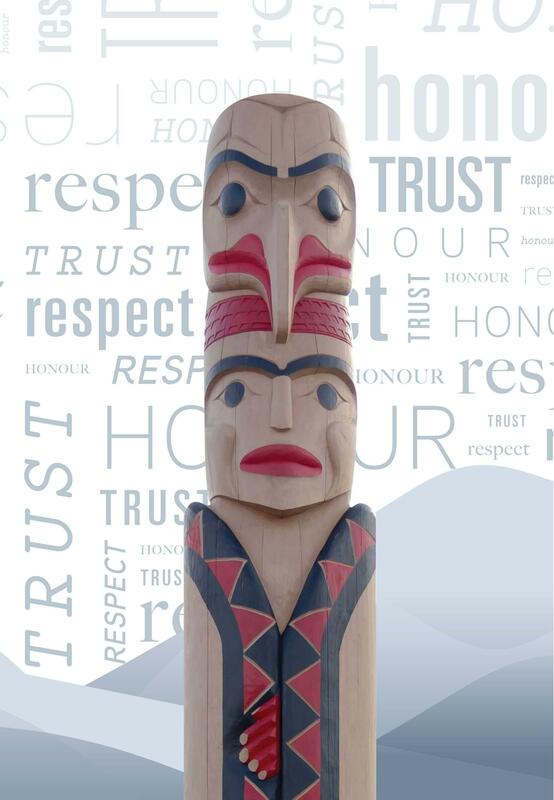 Let Our First Nation Finance Specialists help you! Let us help you secure your automotive financing, and put you in the driver's seat of your next vehicle today! 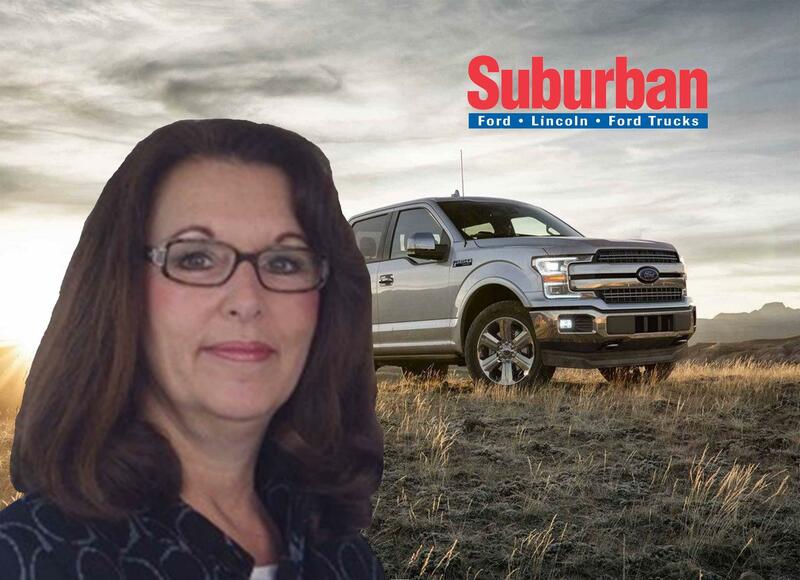 Lindsay's team is here to help you make an informed decision and put you in the driver's seat of your next new or used vehicle. As our Director of Financial Services Managers, Peter carries over 25 years of finance experience, 20 of which have been here at Suburban Motors. He enjoys leading and teaching the Finance Team, watching employees grow and receiving glowing testimonials from satisfied customers. Outside of work, Peter enjoys travelling with his family and playing golf. As a Financial Services Manager, Sam embraces the challenge that each new day provides. 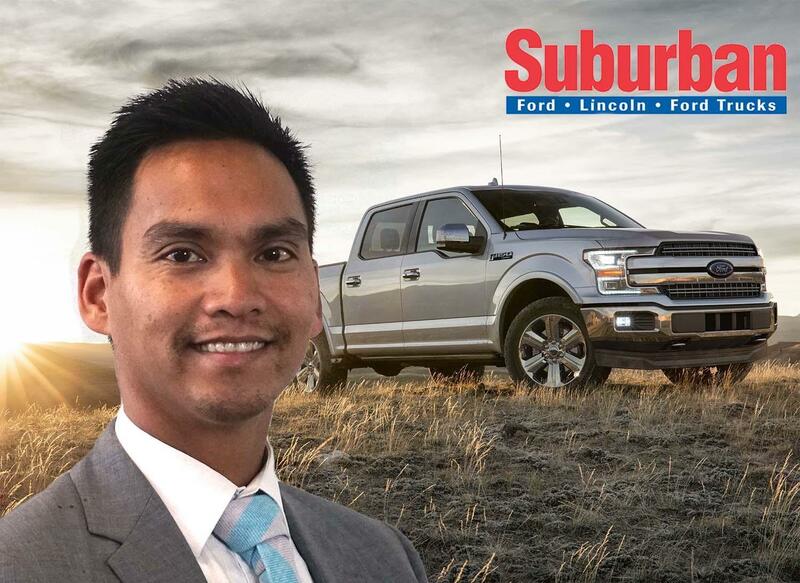 He enjoys meeting new clients and staying up to date with the continually changing automotive industry. When he’s not at the dealership, Sam enjoys snowboarding, golf, hockey and travelling. Budapest stands out as one of the most interesting places he has been able to visit. Born and raised on Vancouver Island, Calvin enjoys spending time with friends and family and hiking with his dog. At work, he enjoys dealing with people and contributing to a positive team environment. 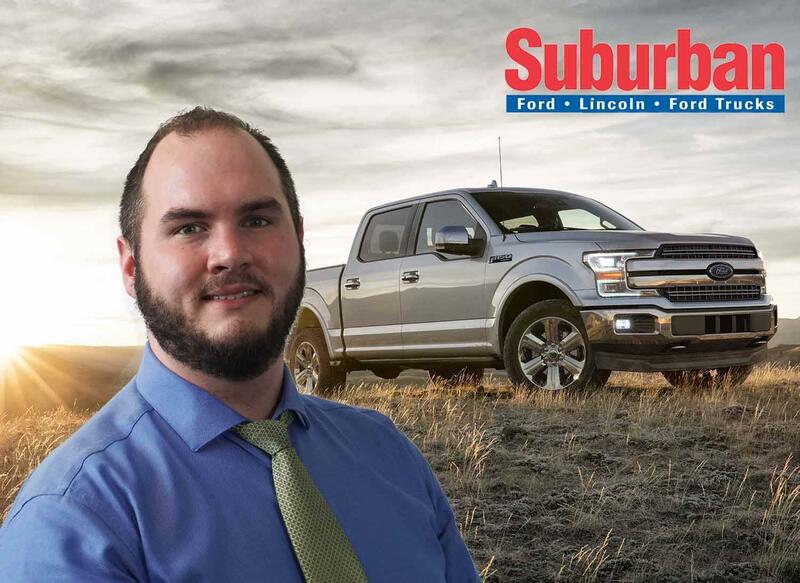 As an added bonus, he gets to work around products that he loves, specifically the F-150, which he admires for it’s versatility. 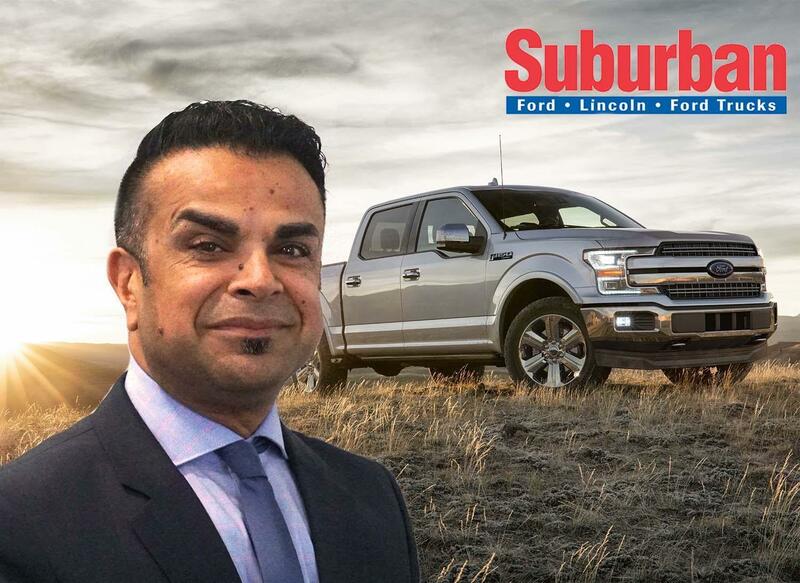 With more than 35 years of experience in the automotive industry, Lindsay has helped countless people in the First Nations community find their perfect vehicle. A North Vancouver local and mother of three, Lindsay has embraced the First Nations community and dedicated herself to treating everyone with trust, honour and respect. 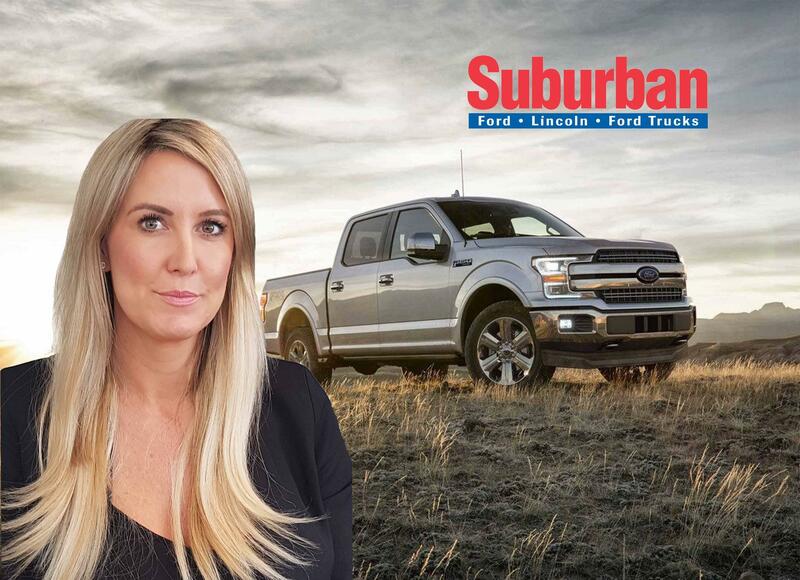 Lindsay can help find an auto loan or leasing option that will work for you and your family. Originally from Nanaimo, Jaclyn comes from an automotive family and has over 10 years of industry experience. She appreciates having the chance to work with the First Nations community on something as exciting as purchasing a new vehicle. Like everyone else on the team, her priority is to treat every customer with trust, honour and respect. Outside of work, Jaclyn enjoys spending time with her two young kids.